Lauren Rebecca: We're buying a farm!?? 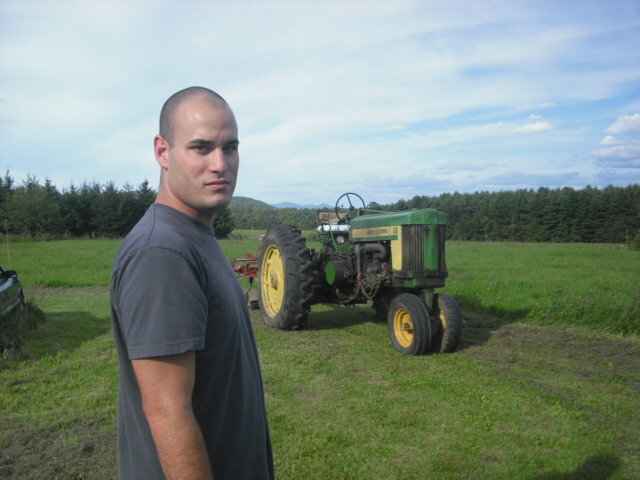 One of my fiancé's dreams and passions in life is owning a farm. He is the type of person to wake up one morning and say, "I want to do this." and before long, he does just that, no matter how challenging the task may be. I admire him for that. I am a huge believer that you should go after your dreams and do whatever it is that you are passionate about in life, no matter how far fetched or crazy they seem. Ty wants a farm. He spent many summers, as a kid, on his grandparent's farm in Vermont. He loved his time there and ever since has dreamt of pursuing that someday. That someday is getting closer. He has been looking into purchasing an up and running farm in the countryside. If we decide to buy it, he would be taking over the successful farm that the seller has established. 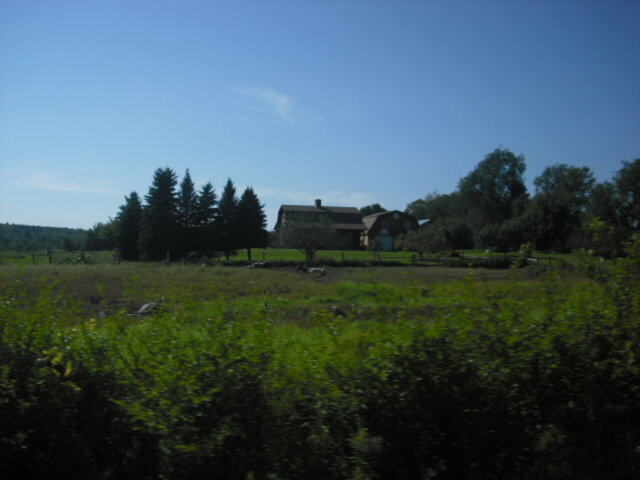 We would still be moving around for awhile, until we settle down on the farm a year or two after purchasing it. We would hire people to take care of it for now. 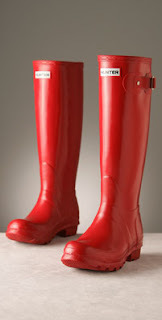 Do I buy a pair of red rubber boots that I've had my eye on and make this farm look chic? I think that is a great idea! After all, the Fabulous Beekman boys did it. I can see myself stocking up on some cute riding pants and taking baby Scarlett for a horse ride. I can envision Ty coming home from riding his tractor and me greeting him with some home-made lemonade. I have a few dreams and passions that have gotten lost over the years. Ty has inspired me to go after them. What's your dream? What would make you happy in life? Have you given up on it? I made a little inspiration board of things I want to accomplish. 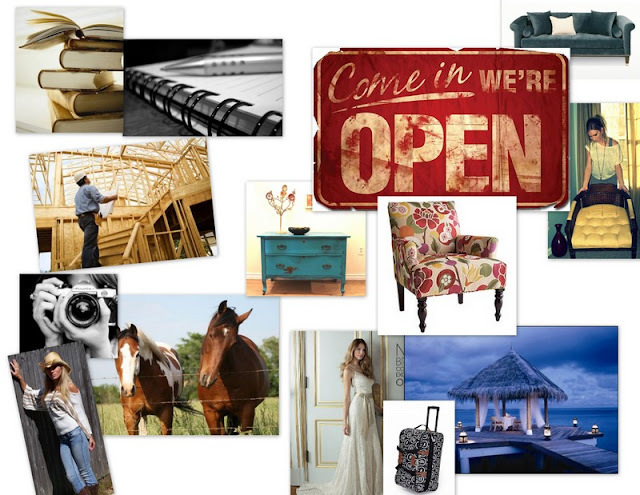 Make yourself a collage, mood board or even a written list of things that you want to go after. Post it on your fridge or mirror and remind yourself everyday to chase those dreams. 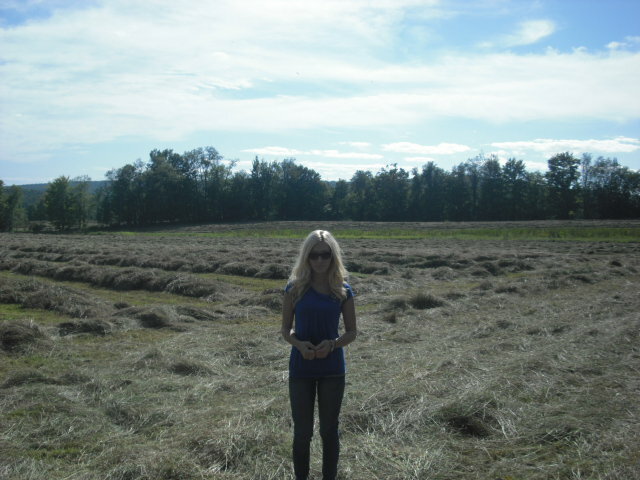 I would love to live on a farm. I really want a donkey.. I know my husband thinks I am nuts. Anyway, be sure to check out my blog tomorrow I bestowed a little ditty to you. Hugs! I want to live on a farm too! Unfortunately my husband does not! My husband is following his dream right now. He's an Entrepreneur and started his 3rd company two years ago. I had no idea how long and difficult this journey would be for us. It's a challenge everyday but going through it together is incredible. Good luck to both of you in the decision making process! Omg!! 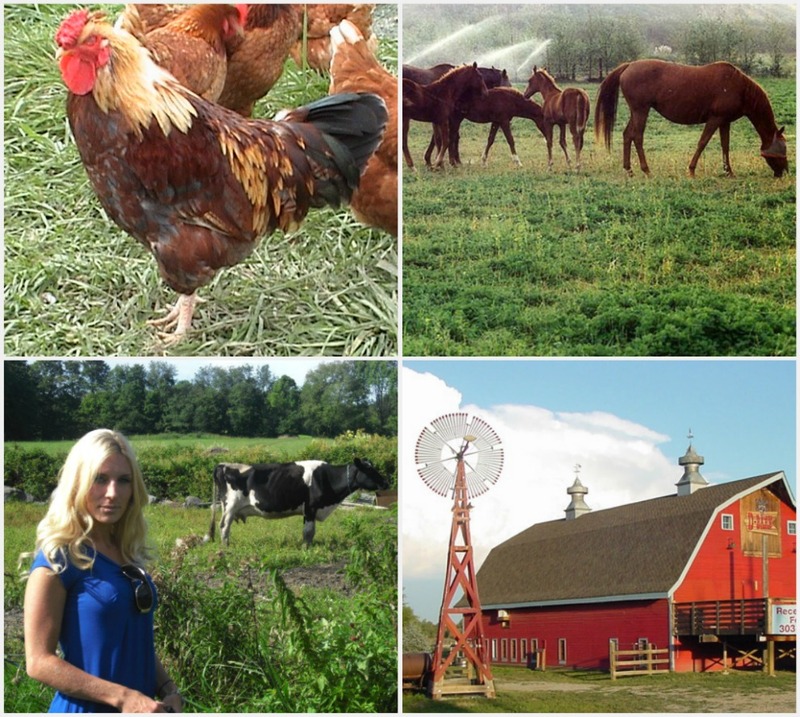 I would LOVE LOVE to live on a farm! Unfortunately that isn't going to be in the cards for a very long time because my husband and I just bought a townhouse with a teeny yard lol. I am in love with your place though and I hope it all works out! !